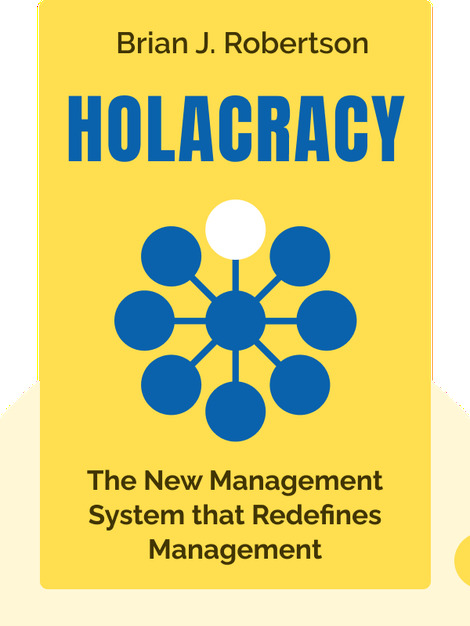 Holacracy (2015) describes a revolutionary new management system championed by some of today’s most forward-thinking companies, like Zappos and Medium. These blinks explain how authority and responsibility are defined and distributed within a Holacracy – and why this system leads to a more effective and dynamic organization. 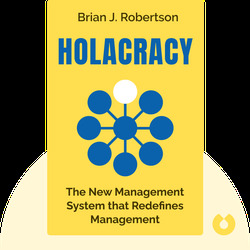 Brian J. Robertson is the creator of Holacracy. He developed it by experimenting with different organizational methods and practices at his own software start-up. He has also founded the firm HolacracyOne, which advises companies that are making the transition to Holacratic management systems.